If you’ll excuse the double entendre, it won’t be a long one today. That’s partly because (a) I’m tired, (b) I’m late starting this today, and (c) it’s been a relatively quiet week at TCH Towers. When I peruse my work schedule I often scare myself with the daft trips I plan…the recent bounce around England via all points motorway-shaped being a case in point. So this weekend I had a short markets in Bristol, Sherston and Swindon – and it almost felt like a weekend off. Pleasant enough events, steady trade, weather was OK (despite the horror stories put out by the BBC’s weather doom-mongers about Hurricane Bertha) and I got to Monday without feeling like I’ve been to the moon and back. The other chilliwallahs were in far-flung outposts of Empire (Chichester and Edinburgh for example) – but this time I got to sleep in my own bed for the weekend and the cats haven’t disowned me for desertion. Of course it won’t last, I’m off on my travels again this weekend. I even got to see Swindon Town play on Saturday – that’s a real rarity in August as I usually play cricket, but with the change in emphasis this year I made the most of working a local market to get to the County Ground in time. It was worth it as well, an opening day win in the sunshine…the defence still looks as watertight as a sponge, but hey – if they score 4, we’ll score 5. It’ll be entertaining, if nothing else. So what’s on this week then? Well, a couple of days cooking, a Farmers Market Association meeting, an attempt at some down time on Thursday (like that’s going to happen) and then off to Nottingham on Friday for a food festival in Wollaton Park. 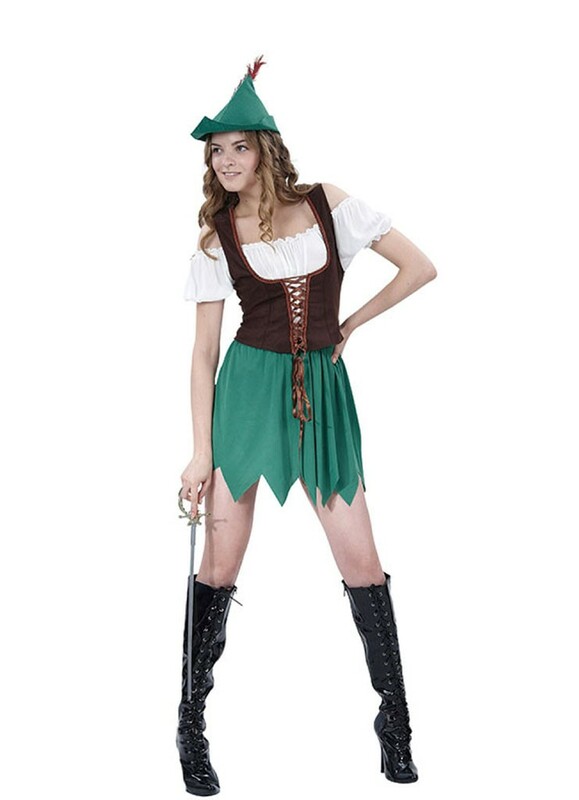 It’s a part of the world I have never visited, so I fully expect to find everyone dressed in Sherwood Green and carrying a bow and arrow. Stands to reason, really. 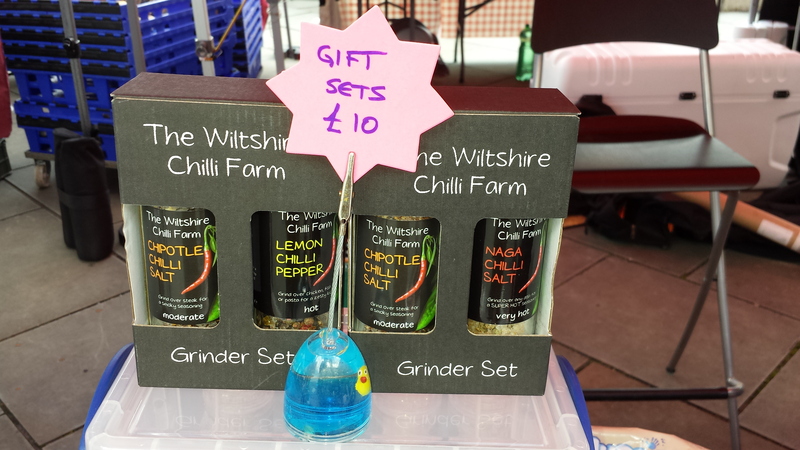 The Pink Chilli Hobbit will be holding up the Wiltshire fort as always, at the Wanborough Show on Saturday, and Swindon Designer Outlet on Sunday. And that folks is that. Told you that, like myself, it would be short and sweet this week! 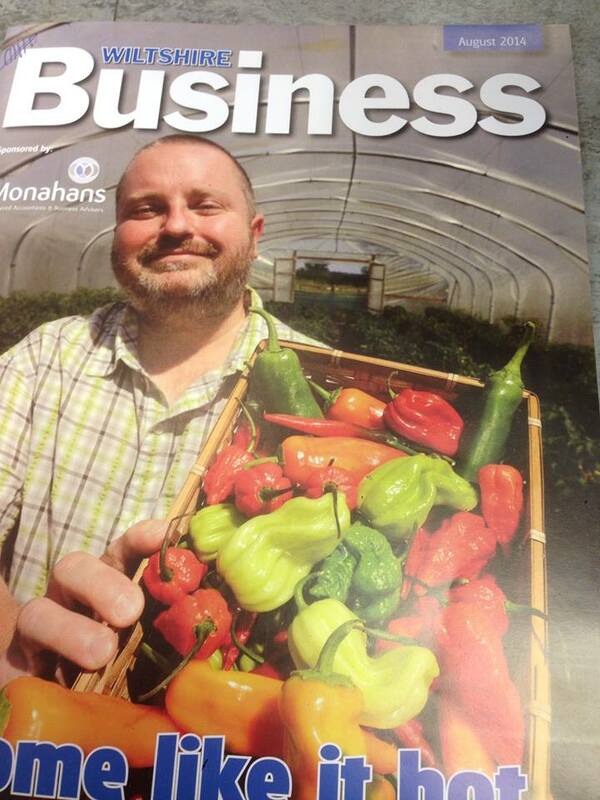 This entry was posted in Chilli, Football, General and tagged Pink Chilli Hobbit, STFC, WCF. Bookmark the permalink.